It was a sad day today indeed for all Pakistanis as a brave and daring daughter of the soil perished in an air crash in a routine training mission near kacha area, Gurjat close to Mianwali, Tuesday 24 November today. Pakistan Air Force (PAF) Flying Officer Marium Mukhtiar thus became the first female pilot to have perished in line of her duty and joins many of her brothers that have sacrificed their lives for the defence of their country. 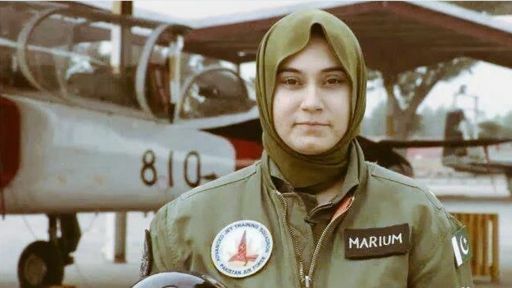 Reportedly, Flying Officer Marium Mukhtiar was co-piloting a PAF FT-7PG flown by Squadron Leader Saqib Abbasi when it developed a technical fault. 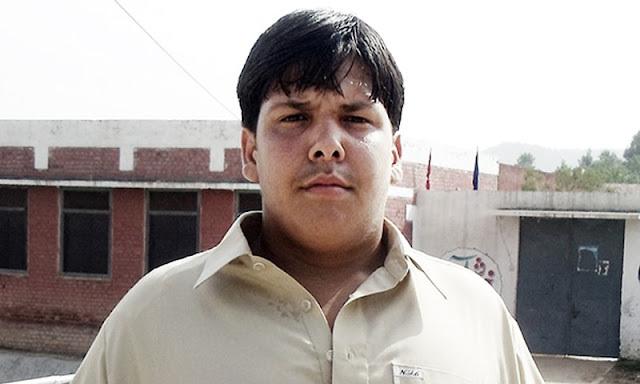 Both pilots ejected the aircraft before it crashed and succumbed severe injuries. They were evacuated nearby military hospital, where Flying Officer Marium Mukhtiar succumbed to her injuries. As per reports, the two pilots did their best to avoid the aircraft hitting the populated areas on ground and in the process had come to close to the ground when they finally ejected. Although the aircraft was equipped with the Martin Baker Mk10 zero-zero ejection seats, the fatality of both pilots can thus be attributed to the rather delayed ejection.